The past and present is a perception of your future reality. It’s not a mystery. The past is a reflection of what once was. The present is the reality of what is. 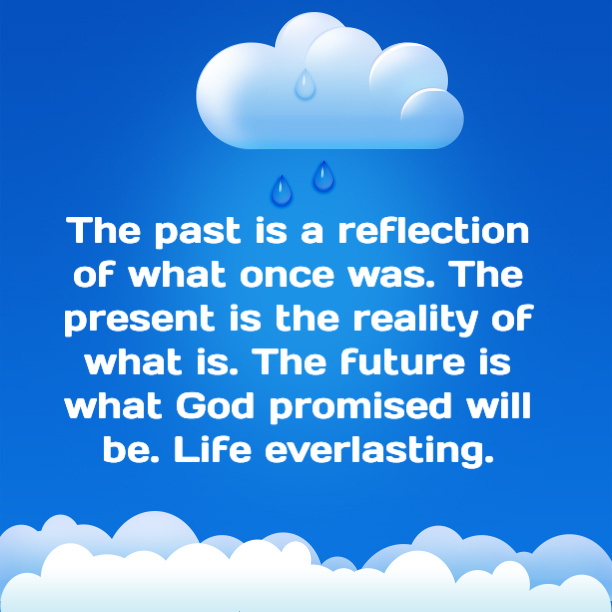 The future is what God promised will be. Life everlasting.